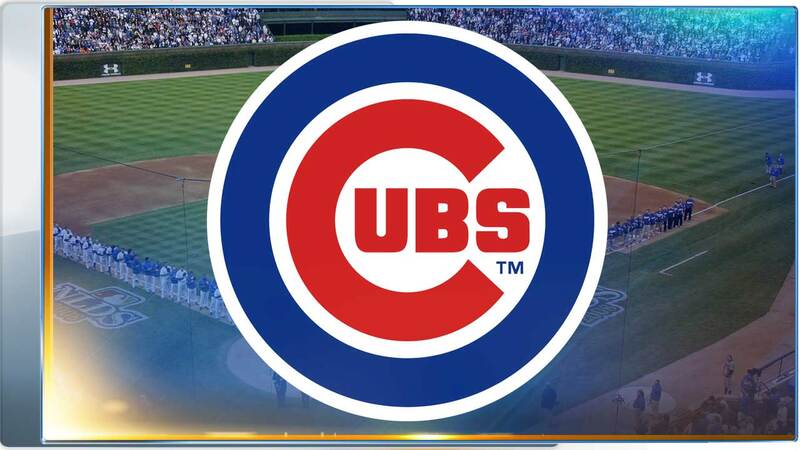 CHICAGO (WLS) -- Some lucky Cubs fans have a chance to score free tickets! Single game tickets go on sale this week, but on Tuesday, the Cubs will create a pop-up "home run derby" at a location yet to be announced. Fans can try and hit a whiffle ball over the fence for a pair of tickets to some of the season's marquee games. We expect to have more information on the locations on ABC7 Eyewitness News in the morning.